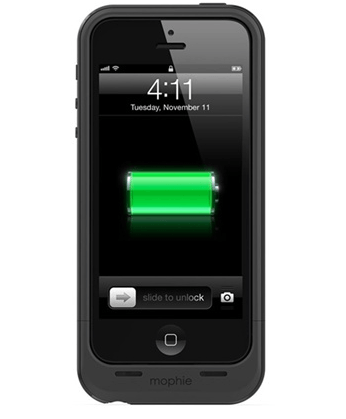 Running out of battery when you need your phone can be frustrating. It’s even worse when your car’s battery is dead. 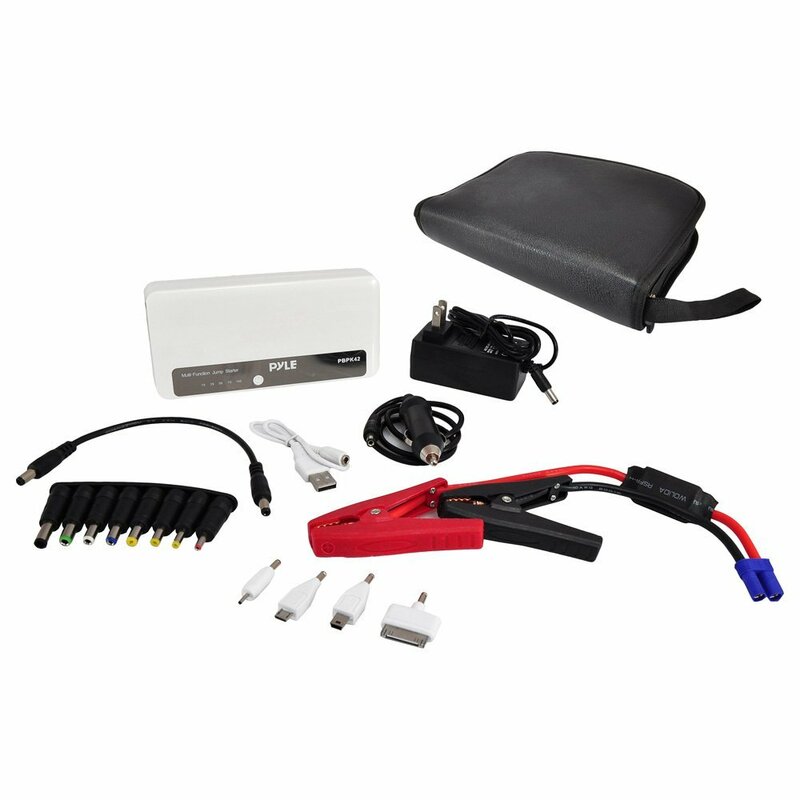 The Pyle PBPK42 happens to be a car jump start emergency system to help you charge both your phone and your car battery. It has a compact, lightweight design and a built-in rechargeable battery. The device is designed to charge iPhone, Android phones, and other comparable devices. The PBPK42 eliminates the need for another vehicle, due to its rechargeable battery. 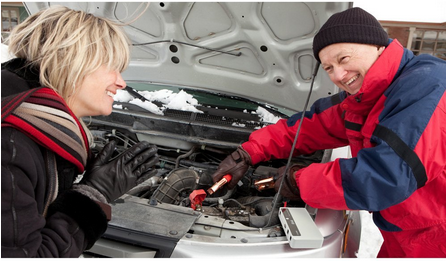 A single charge provides 20 jumps to a car, truck, motorcycle, dirt bike or jet ski. The clamps themselves are compact, and fit alongside the power station in a glove compartment or trunk. Keeping user safety in mind, the PBPK42 contains built-in safety circuits for short circuit, over current, overload and over charge protection. 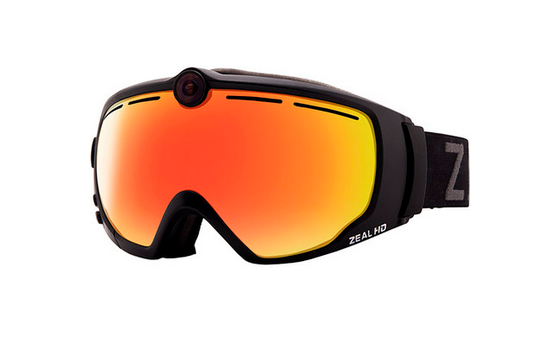 Pyle Audio is selling these for $109.99 but you can get them for as low as $90 if you shop around.